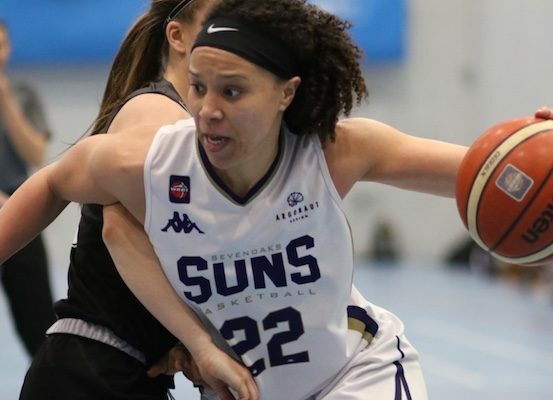 Sevenoaks Suns have completed the Women's BBL season with a perfect 22-0 record. 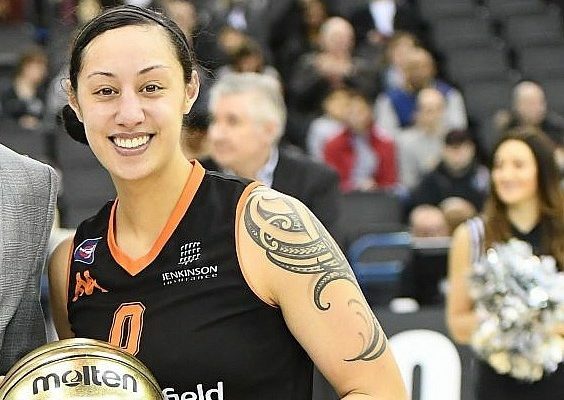 In the latest edition of the MVP Cast, we chat to Sheffield Hatters forward Sarah Toeaina. 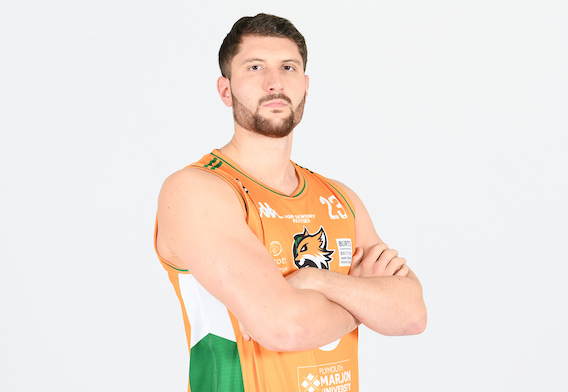 Plymouth Raiders centre Zak Wells is to retire from basketball at the end of the season. 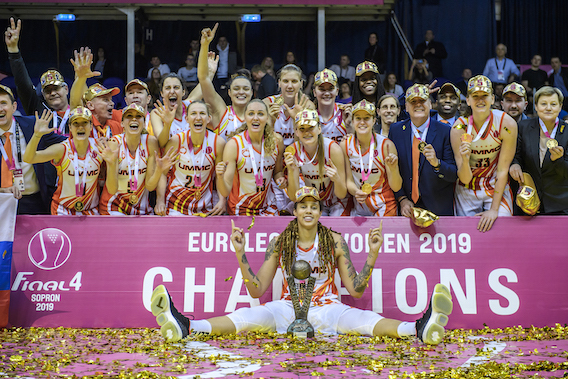 UMMC Ekaterinburg retained the Euroleague Women title with a 91-67 win over Dynamo Kursk in Sopron. MVP blogger Ladi Brown snaps his cold streak in dramatic style - going 6 of 6 from downtown. Newcastle Eagles might wield the axe after the reigning champions’ sub-par start to the BBL season. Milton Keynes Lions open the doors to their new home with a meeting with Essex. BBL weekend round-up. Blake Griffin has the world going crazy as John Wall sits with an injury.